In Funputer we talked a lot about how SBCs such as Raspberry Pi are powerful and capable, but are they powerful & reliable enough to be used as automation controller or even as small PLCs? The answer is yes and actually, there are plenty of them! Here we review some of automation controllers based on Raspberry Pi & other SBCs. 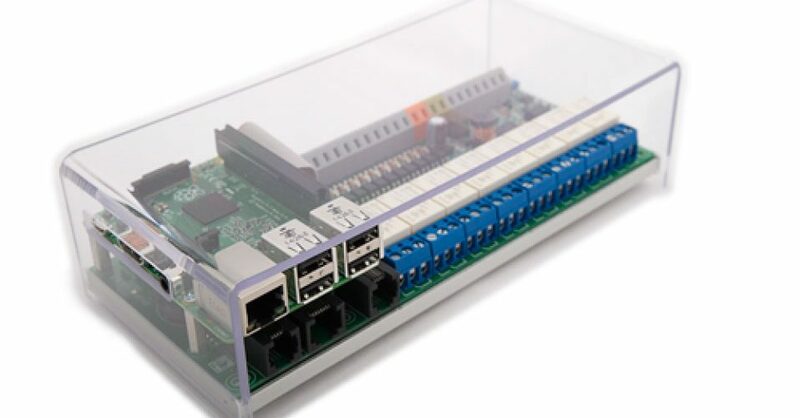 Why automation controllers based on Raspberry Pi? First we list the reasons that why we bother to use Rpi for automation controller & remote IO in industrial scale? RPi is cheap, clones such as NanoPi are even cheaper. Having many peripherals and GPIOs is suitable to interface with sensors & actuators. Using Linux based OS with a broad and active community; there are tons of free with community support software. Has a very compact size with low power consumption. With compute module, you have flexibility in size and additional IOs for customized design. 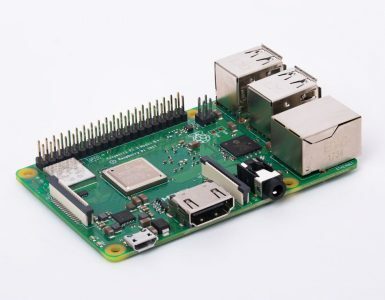 Techbase, the polish company introduced ModBerry series with different features based on different SBCs including: Raspberry Pi, NanoPi and Up boards. Energy management, Telemetry, Industry 4.0 & IoT and smart grids are among applications Techbase purpose for ModBerries. With this small device you can handle all things you expect from a compact controller or remote IO plus an IoT gateway. Picture below shows the specifications of different models of ModBerry.